DMV Required, Court Directed, Voluntary, or Insurance purpose would be the reason for taking the 8-hour driver improvement course. Virginia Driver Improvement Course is appropriate for all licensed drivers who received a ticket in Virginia, an advisory letter from the DMV, or would like to receive up to 5 safe driving points, or to receive a discount on your insurance premium. Students will receive a certificate at the end of their class. 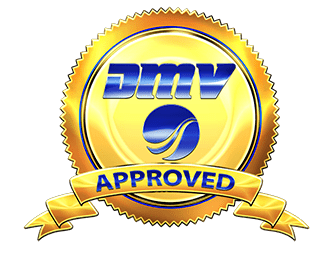 We will electronically submit all certificate of completion to the DMV immediately after the class at no additional charge. Commercial Drivers Licenses (CDL) drivers can only take the classroom course. Class Locations, Dates and Times for the Driver Improvement Clinic are listed below.